Harold McElroy. 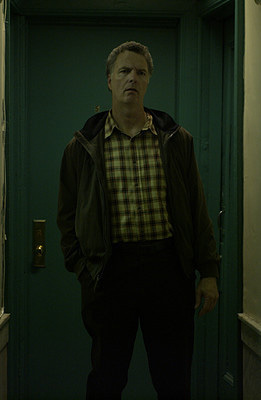 रे Weiderhold as Harold McElroy. Wallpaper and background images in the The Black Donnellys club tagged: the black donnellys image picture god is a comedian ray weiderhold harold mcelroy. This The Black Donnellys photo contains झोपड़ी प्रिवी, पृथ्वी कोठरी, jakes, आउटहाउस, प्रिवे, जेक, बाहर वाले घर, निजी, गेराज, हस्ताक्षर, पोस्टर, पाठ, चॉकबोर्ड, साइन, and साइन इन करें. There might also be workwear, वर्कवेअर, संपूर्ण, कुल मिलाकर, hip boot, and thigh boot.